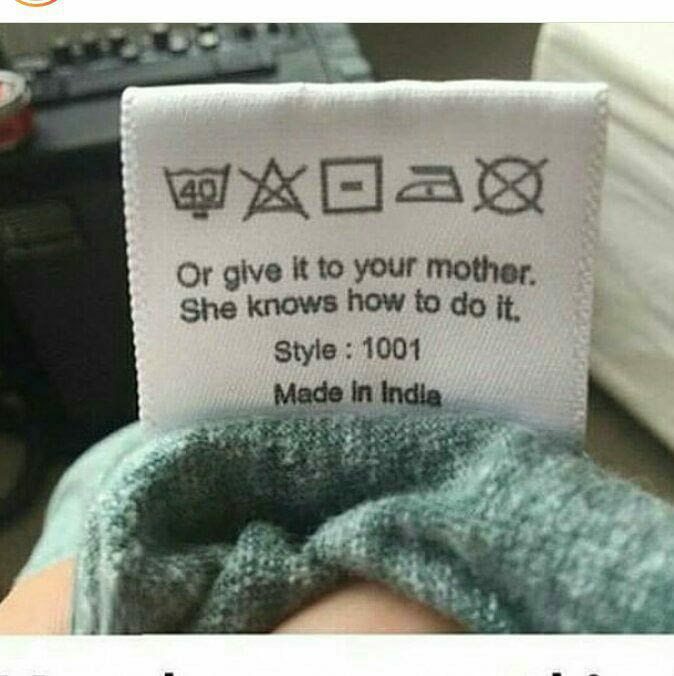 Mom isn’t going to take care of your laundry for the rest of your life! This became painfully apparent to me these past few days. I was styling wardrobe for a medical business which wanted the actors to look like real people. They were told to bring various pieces of their own clothing with them (which I would then use to style different looks). You may be thinking, “that doesn’t seem so hard.” Well, they definitely brought the clothes: the soiled clothes, the ripped clothes, the clothes covered with dog hair, blazers with fibers breaking through; just to mention a few egregious faux pas. Given my topical concerns, in this post we’ll discuss wardrobe-maintenance. By sticking with a few simple guidelines and tricks, you will be extending the shelf life of your garments. Whether it is a $500 dress or a button front shirt from H&M, these simple rules will make you look and feel like a million bucks. BASIC CLEANING: Don’t over wash or over dry clean. This will break down the fibers, as well as discolor your garments. Instead, spot treat stains (as soon as possible). Do not iron dirty clothes (it sets in the stain and dirt). When you are washing your clothes, turn anything valuable inside out before washing. Avoid constant drying. The heat and spinning will do more damage than good; especially aging your garments. KNITS: if you don’t already have one, a good fabric shaver is a must-have. 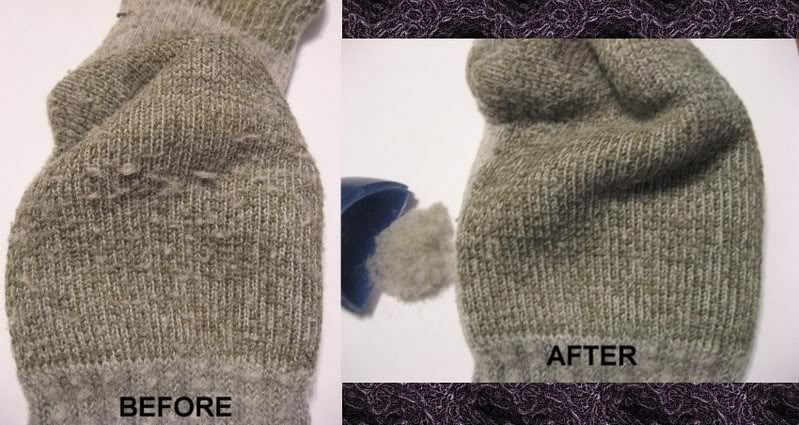 Fabric shavers will take off the pills (and lint) from any of your sweaters/knits. One should never leave the house with a pilly sweater. Prices can range from $6 to $50. Amazon has a great one at $37 (which can also be used on furniture). Another important recommendation: do not hang your sweaters. Hanging knits drag and misshape your garments. BEAUTY PRODUCTS: Put clothing on after your make-up and hair. Residue, dust, and spray will be impossible to avoid. These things will stain and fade your clothing. If you are putting on a tight fitting dress or top, a hair net or handkerchief over your face will help avoid getting any make up on your clothing. 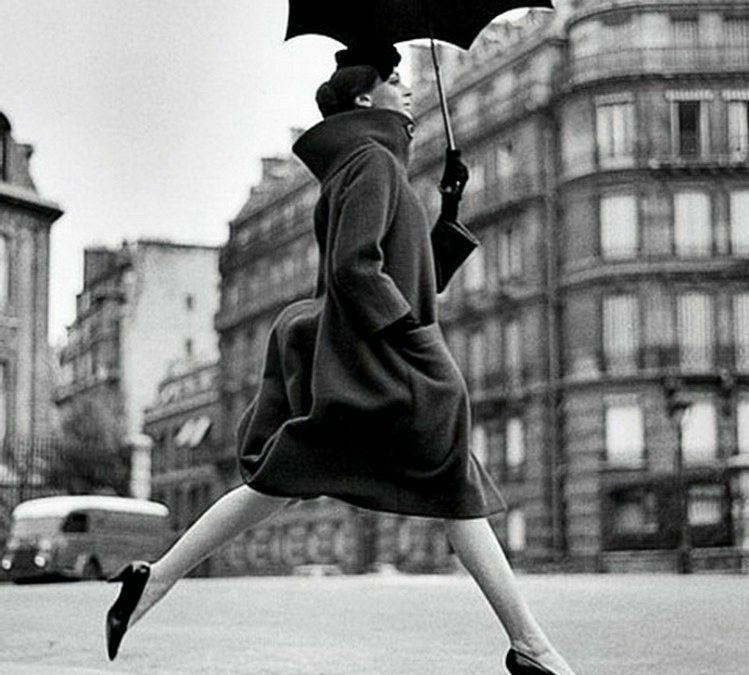 PREVENTION: tailored clothing can pucker in the rain, and will eventually lose shape. 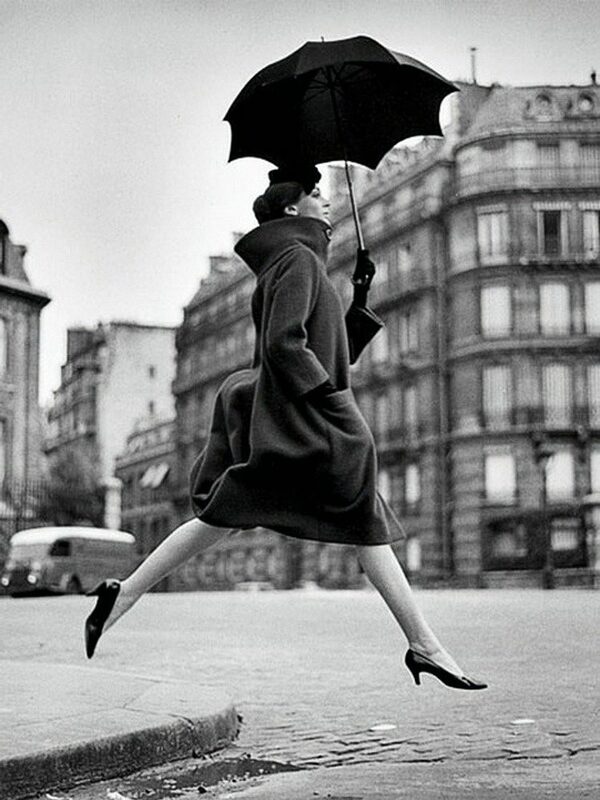 A simple umbrella (especially for men) will keep you stylish and sharp, rather than soaked and sloppy. MEN: All suits should be hung with correct size and shape hangers (ideally wood). Suits and shoes should have a full day’s rest before wearing again. Shoe trees are especially helpful because they keep your leather shoes looking new and in shape. Shoe trees vary in prices tremendously. For those unsure or just not ready to spend serious money, a starter can be bought at Target for $10. Shirts should be handwashed after every wear. Due to the nature of most cottons, they become sponges for dirt and sweat. Rings around neck and wrist collars and pit stains will be much more difficult and harder to manage the longer you let them set in. Although it can seem tedious and/or unnecessary to go through all these hoops to tend to your clothing, it’s much more cost effective and inherently simpler than buying new clothes every time you have an important event. By sticking to these few rules (and keep in mind, more could be said on this subject), choosing your outfits may be much easier, and maybe next time, your mom may be calling you for tips.